After a six-month rehabilitation, the Boracay we know is back and better than ever. Still a tiny white island surrounded by stunning turquoise waters, the island is now even more suitable for vacationists. With its restored beauty and sparkly clean shores, the glamorous hotels speckling the area put the cherry on top of this summer haven. For a rejuvenated spirit, happy heart, and sun-kissed glow, here are our picks for the best Boracay hotels. If you’re staying in one of the best islands in the Philippines, might as well book one of the most extravagant Boracay hotels, too. Boasting a five-star status, The Lind Boracay is the epitome of tropical elegance. Its sleek and modern furnishings are only the icing on the cake of this resort. 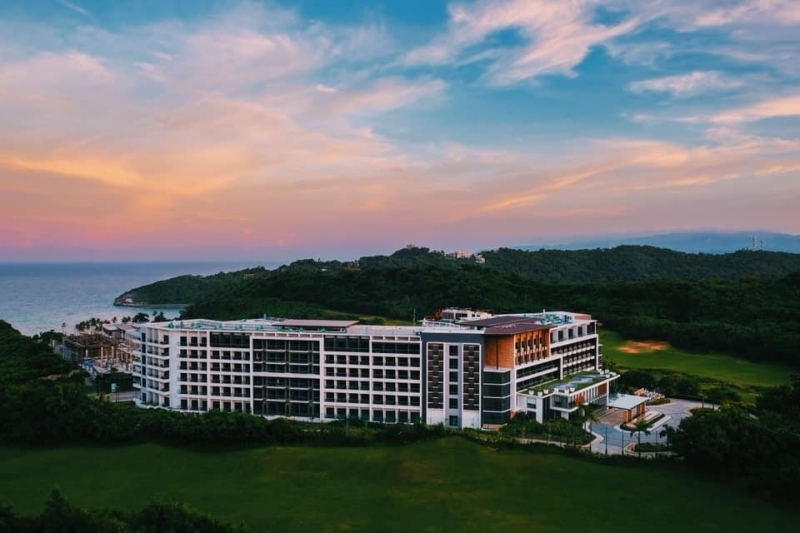 High-calibre in-house facilities including a fitness centre, a spa, a beach-level jacuzzi, and a breathtaking infinity pool are available for guests, too. 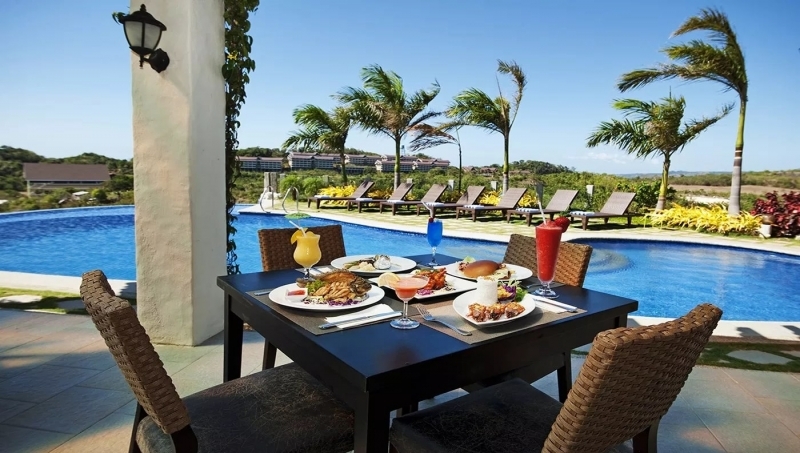 The Lind Boracay offers you a day-to-night feel of Boracay, with bedroom balconies that allow guests to bask in stunning garden and ocean views. 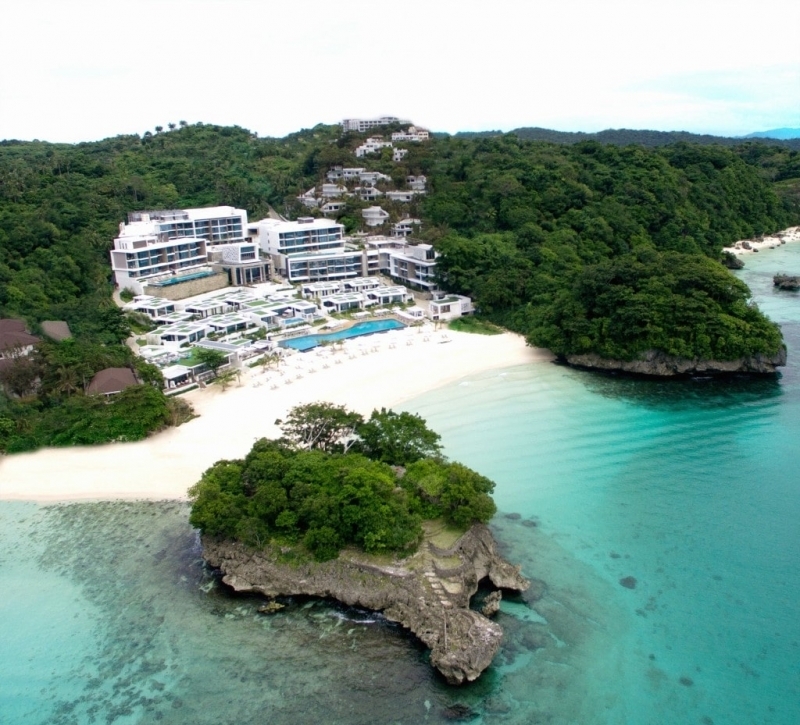 Learn more about The Lind Boracay on TripZillaSTAYS. With the grandeur of Boracay’s seascape alone, it’s quite hard to stretch our imagination when thinking about the island. 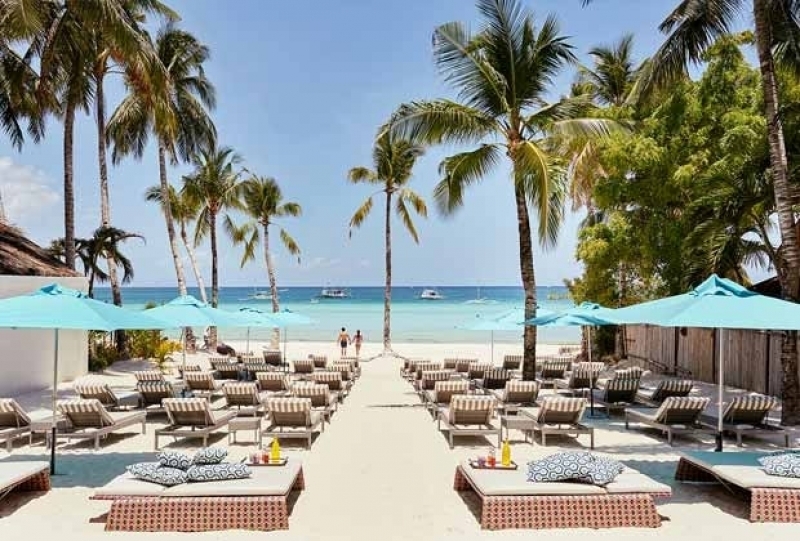 The mental image of pristine shores and clear waters are usually enough for us to daydream about the place; but in Savoy Hotel Boracay , Boracay offers travellers even more. A view of pastel orange and a calm shade of blue sharing the skyline awaits you. From the hotel bedrooms with full-length windows, guests of Savoy Hotel Boracay have first-row seats to this awe-inspiring panorama. Not that the indoors are any less overwhelming — Savoy Hotel mimics Boracay’s tranquillity, playing with an ocean-inspired colour palette and soft textures. Sip refreshing cocktails at the pool bar. Recharge at the Lila Spa. Feast over gratifying meals. You can call this luxury at its finest, but its price befriends the middle class, too. Savoy Hotel Boracay doesn’t forget about your nightlife needs, either. With an exclusive party pool and entertainment area, you can unleash your inner party animal from sunset till dawn. Just like the old times. It’s about time you get your beach fix in one of the finest Boracay hotels. Offering a 50% discount, Savoy Hotel Boracay is celebrating the summer with their Hot Boracay Promo . For as low as ₱6,710, enjoy the luxurious life with free breakfast, access to facilities, and a shuttle service to and from D’Mall. Over the years, Boracay has earned a reputation for hosting the hottest parties. While the nightlife on the island has tamed since the rehabilitation, it still doesn’t bore us now. Take for example Henann Palm Beach Resort : Its stylish architecture gives it away — the exclusive beach club lifestyle isn’t going anywhere. While it just reopened early this year, Hennan Palm Beach Resort is already amazing guest after guest with its bright and clean atmosphere. Honestly, it’s almost as white as the beach! Spotless white sand, lush green forests, and glassy turquoise waters — imagine having these all to yourself. Located in Station Zero, Crimson Resort & Spa Boracay is the secluded paradise of your dreams. 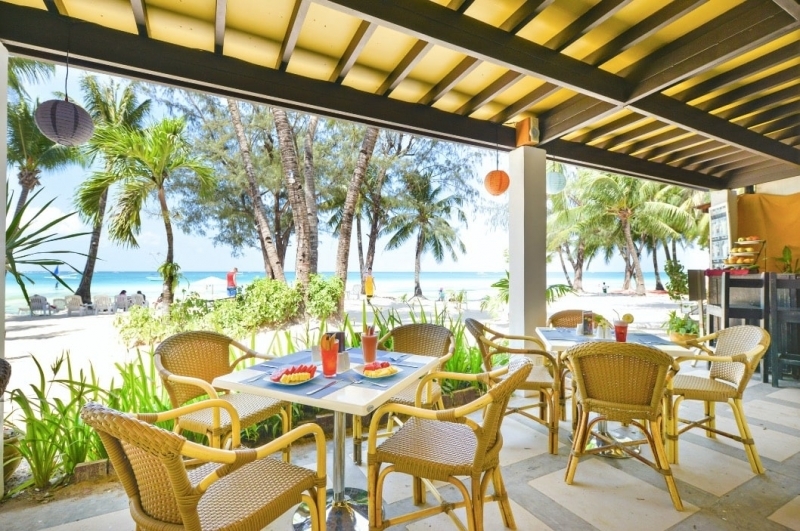 Maximising their private location, the resort offers various beach activities for guests like sunrise yoga, paraw sailing, kayak, and beach volleyball. After sweating it out, you can go ahead and freshen up in their spa’s flower bath (or your bedroom plunge pool — up to you!). Vibrant and blissful are two words to describe Boracay, but they also perfectly picture Le Soleil de Boracay Hotel . Literally meaning “The Sun of Boracay,” Le Soleil de Boracay draws inspiration from the bright vibe of the island. The resort also mimics the glam Mediterranean aesthetic of the French Riviera. Although there are many things to boast about, Le Soleil de Boracay is most proud of being an active member of the Green Hotels Association. 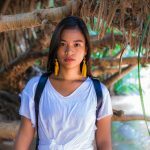 With their efficient waste management system and eco-friendly practices, the Boracay hotel definitely makes sure that you enjoy the rest of Boracay. Stepping into Hotel Soffia feels like being welcomed into your dream rest house: set on a private hilltop, the resort overlooks the breathtaking ocean. Upon waking up, a hearty breakfast awaits you. Later in the day, you can also have your coffee beside the refreshing pool. 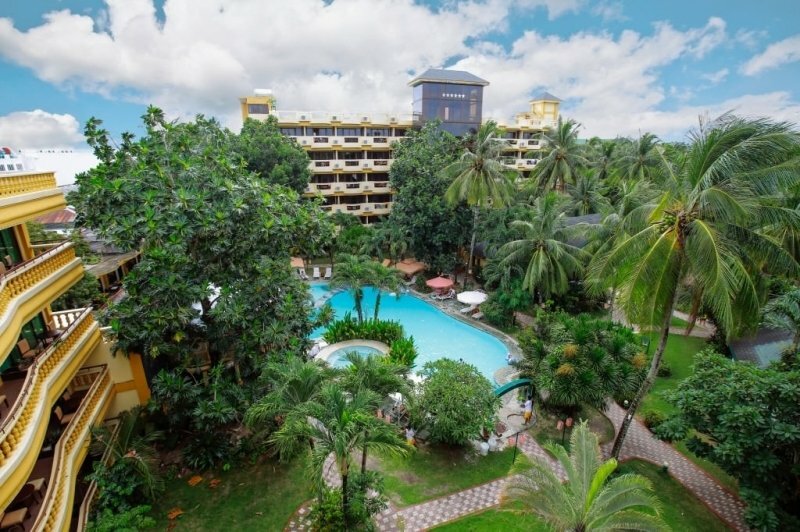 With only three floors and less than a hundred rooms, Hotel Soffia may be one of the humble Boracay hotels, but it also has everything you can ask for. The beach is but a ten-minute drive away from the hotel. A paradise within a paradise, The Strand Boutique Resort is a short walk away from all the happenings in Boracay. Its convenient location lets you have easy access to the island’s nightlife as well as the choice to just kick back and relax in bed. 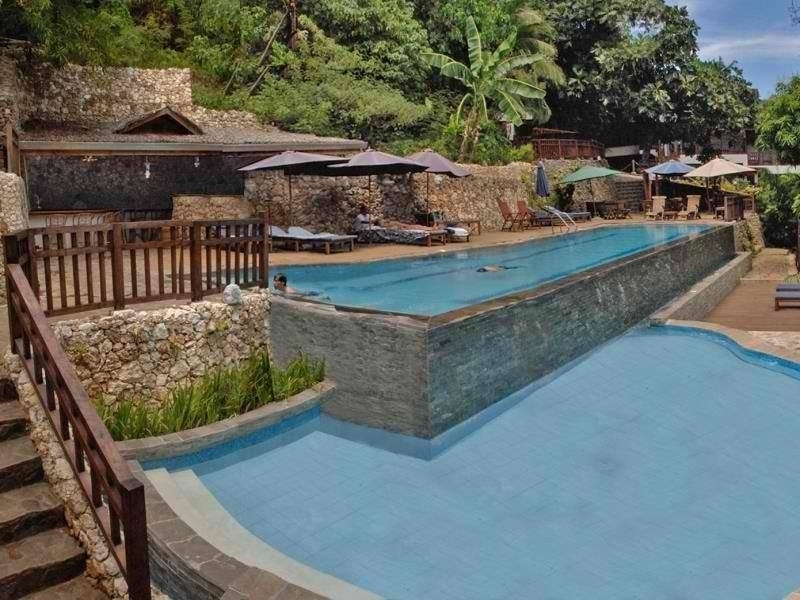 Often referred to as a hidden gem, this Boracay resort is tucked away in a tranquil hillside among luscious trees. Cosy and peaceful with warm Filipino staff, the hotel promises you a refreshed spirit after your beach fix in Boracay. With its beauty back and better than ever, Boracay is definitely ideal for your ultimate beach fix. Aren't you itching to stay in one of these stunning Boracay hotels? For more Boracay hotels or ideas on Philippines accommodations, check out TripZillaSTAYS!